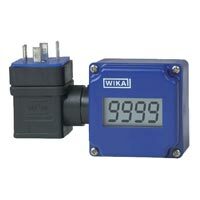 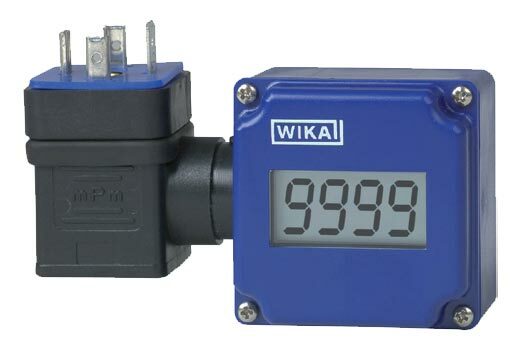 We are authorized channel partner and stockist of a wide range of Wika Products. 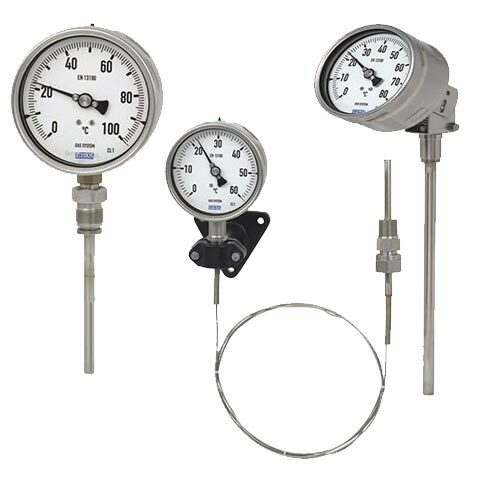 The range includes Analog Temperature Transmitters, Digital Temperature Transmitters, Bimetal Thermometers, Gas Actuated Thermometers, Diaphragm Pressure Gauges, Capsule Pressure Gauges, Differential Pressure Gauges, and so on. 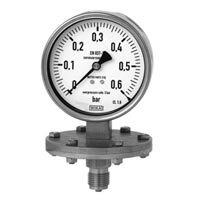 All these products are available in several specifications to meet diverse requirements of clients. 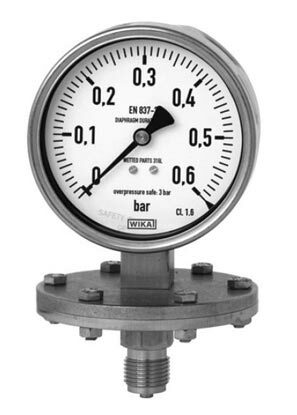 The product is extensively used for applications like plant construction, test benches, and level measurement. 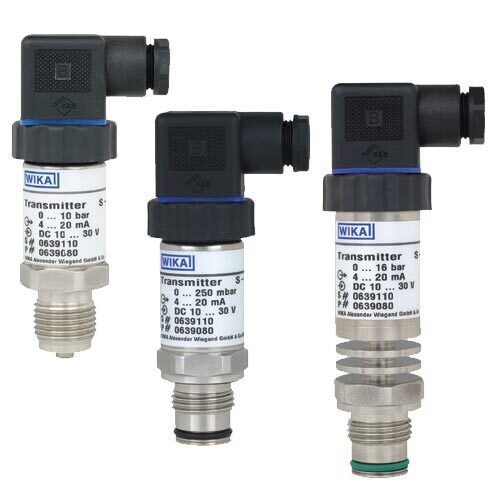 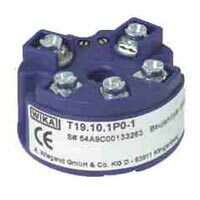 Our Pressure Transmitter Indicators can be attached to transmitters with 4-20 mA output, and is also scalable on-site without external tools. 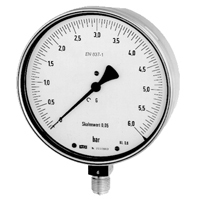 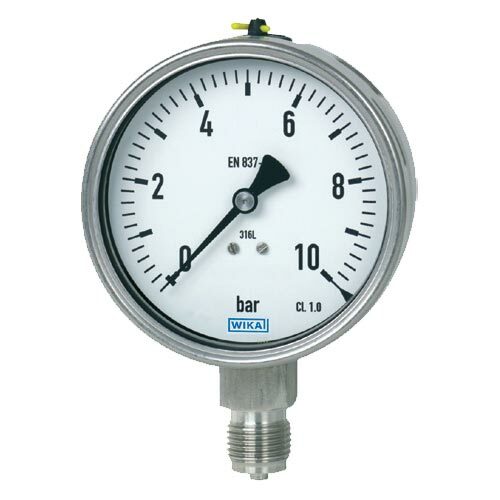 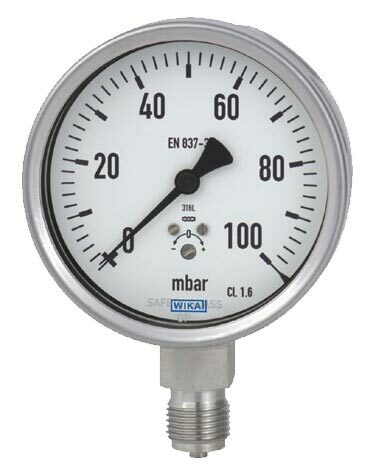 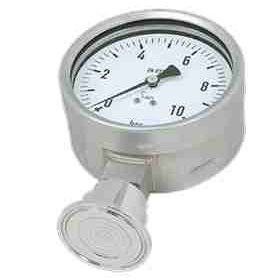 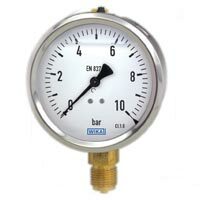 Capsule Pressure Gauges have their bodies made up of stainless steel and are used for very low pressure ranges. 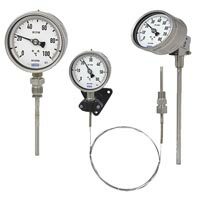 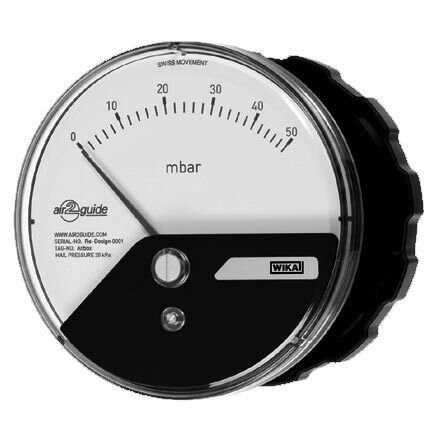 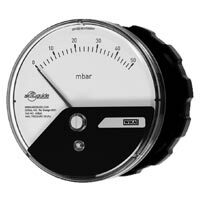 Capsule Pressure Gauges are extensively used for chemical, petrochemical, pharmaceutical, biotechnology, and power generation industries. 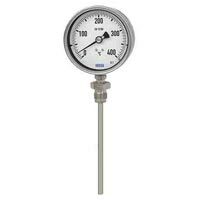 Bimetal Thermometers are widely used for chemical, petrochemical industry, power engineering, machine building, general plant construction, and food industry. 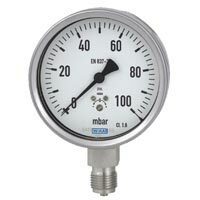 The Bimetal Thermometers work in the range of -70o C to +600 o C and 6 different connectable designs can be selected in it.